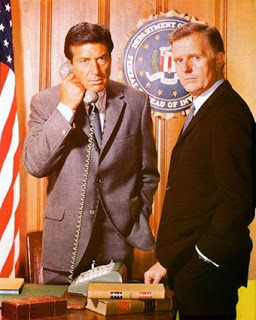 Warner Archive, part of Warner Bros., this week made season 5 of the Quinn Martin-produced The FBI available on home video. A showcase for veteran actors as well as the up-and-coming, Season Five of The FBI shines the spotlight on an arresting lineup of guest stars including Oscar® winners Robert Duvall and Jeff Bridges, Hitchcock femmes Vera Miles and Laraine Day, Anne Francis, Sam Elliott, Jack Klugman, David Cassidy, Joe Don Baker, Cicely Tyson and Harrison Ford. The 1969-70 season saw a major change behind the camera. 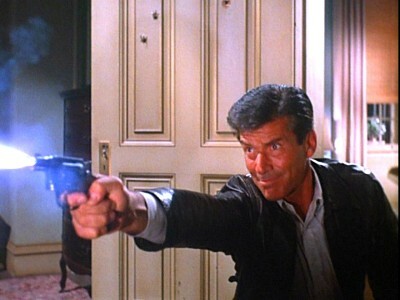 Charles Larson, producer of the first four seasons, had departed. He was replaced by Philip Saltzman, who would end up as the top producer for QM Productions after founder Quinn Martin sold his production company in the late 1970s. Saltzman had big shoes to fill. 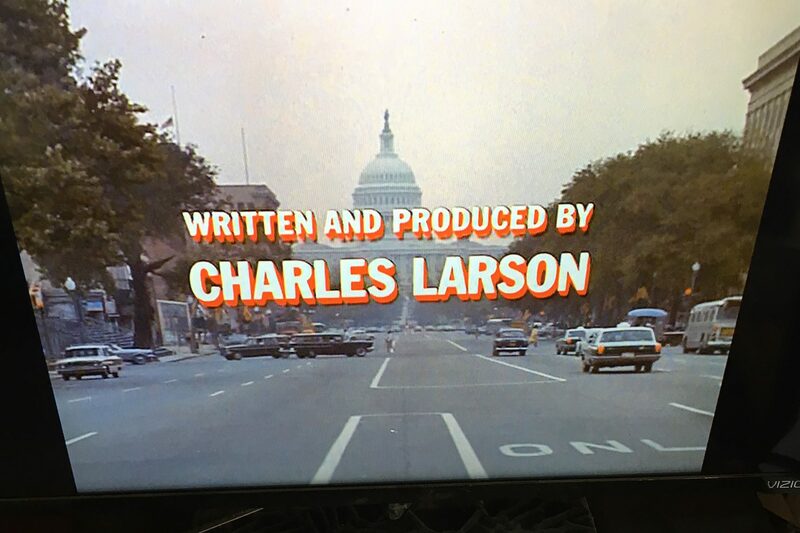 Larson did many uncredited rewrites of FBI scripts and often penned a few of his own each season. Saltzman would oversee The FBI through its eighth season. There was one other change. 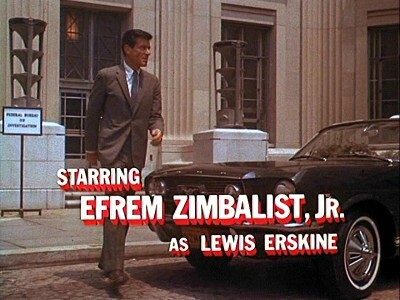 In the first four seasons, star Efrem Zimbalist Jr. had driven a Ford Mustang in the end titles. Starting with the fifth season, Ford had other models it wanted to promote and Inspector Erskine’s Mustang was no more. The FBI is part of Warner Archive’s “manufacturing on demand” program, meaning the DVDs are made as they’re ordered. The price is $49.95 and it’s only available in the U.S. For more information on ordering, CLICK HERE. UPDATE II (February 2015): You can read more about this episode on the SEASON TWO PAGE of The FBI episode guide. 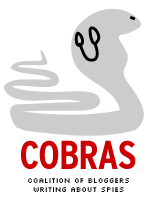 UPDATE (June 2013): The YouTube videos originally embedded were yanked by the Google-owned video service. The Gene Hackman episode is part of THIS BOX SET of The FBI. You can also CLICK HERE for IMDB.com’s entry about the episode.